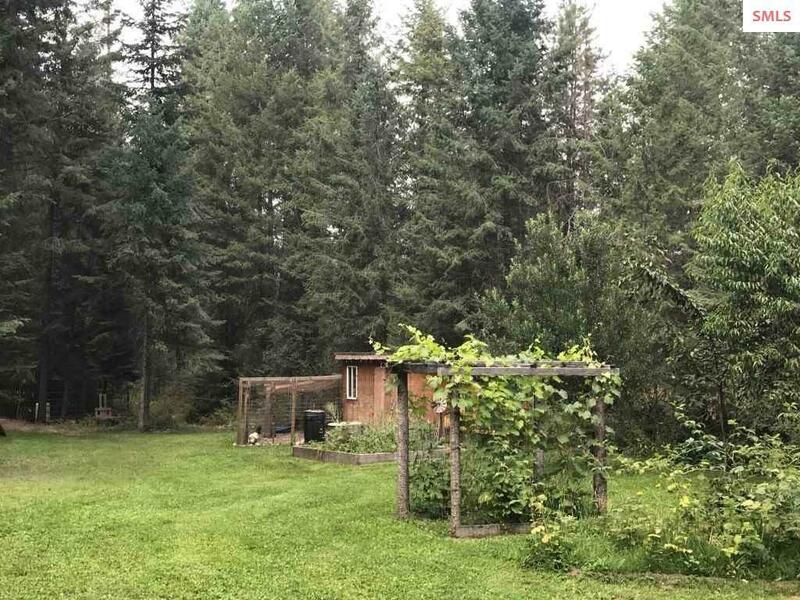 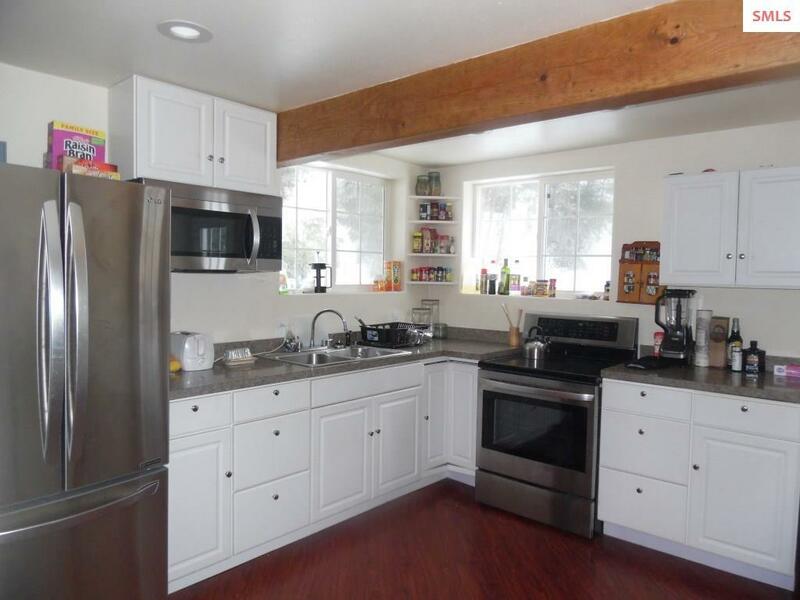 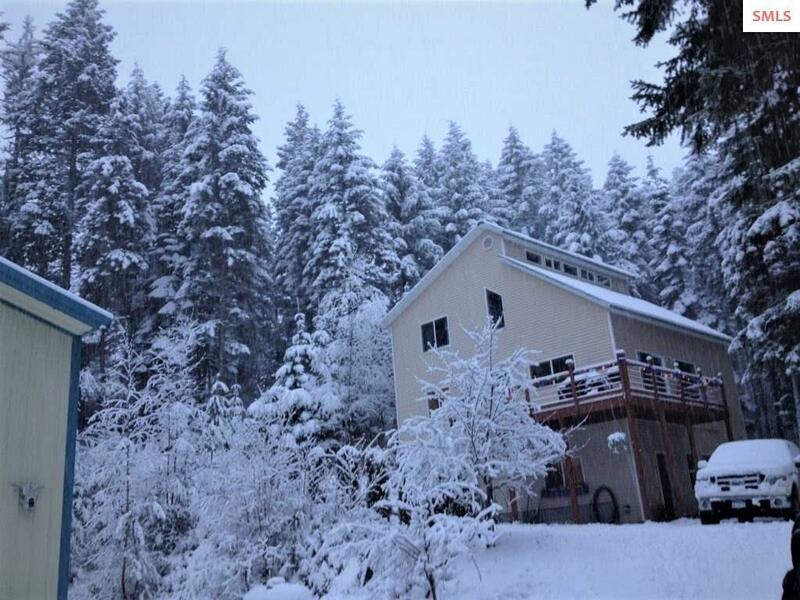 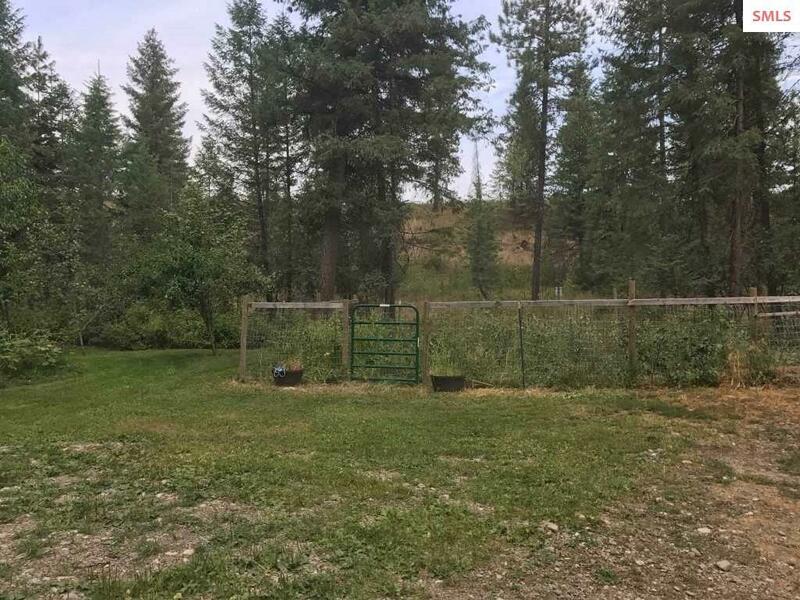 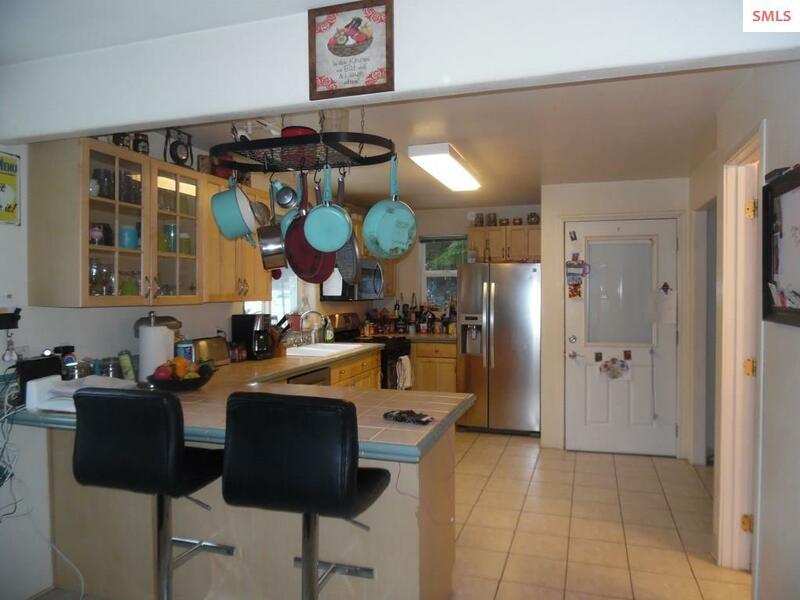 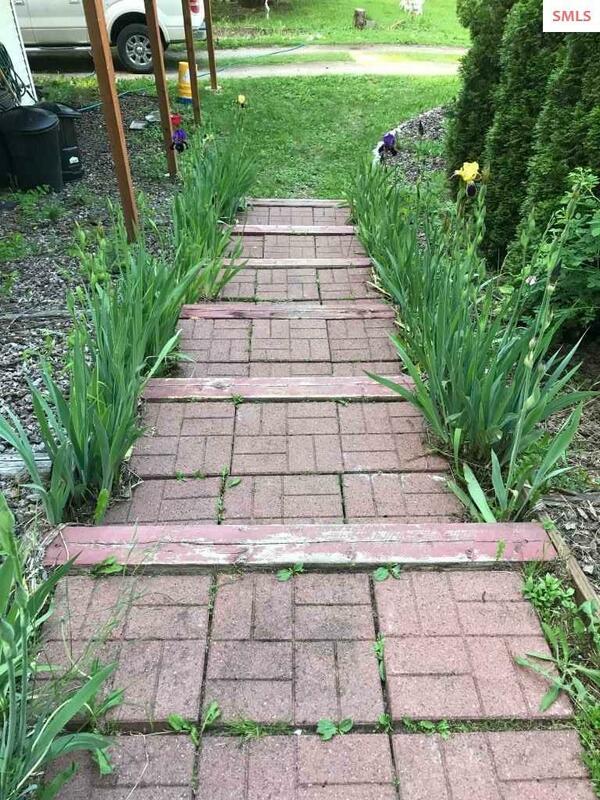 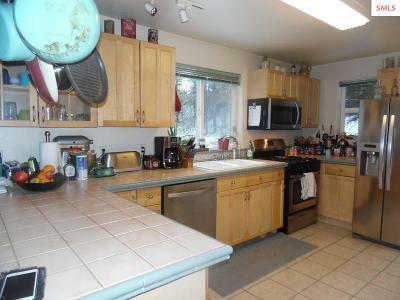 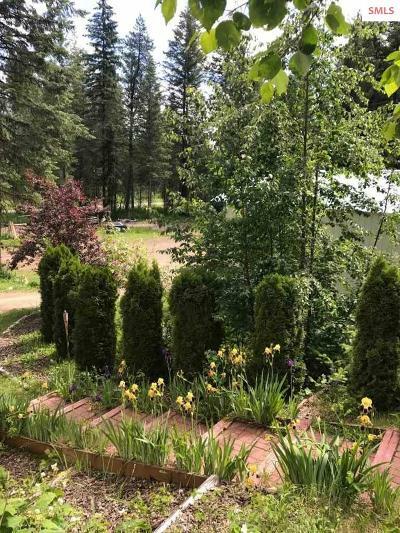 5+ acres of mature trees, lovely nature trail pathways, animal pens, 10-12 producing fruit trees, grape arbor & a fenced in garden make this 3 bedroom, 2.5 bath, 3 level home a treat. 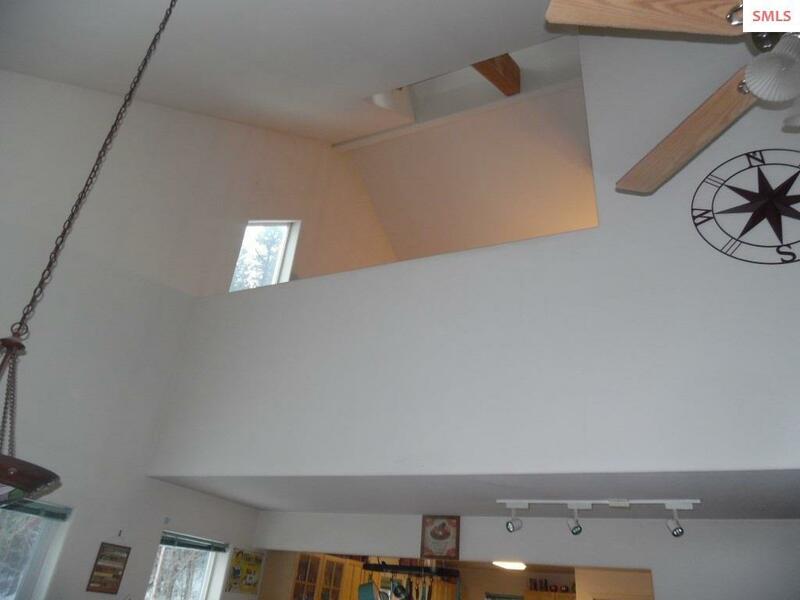 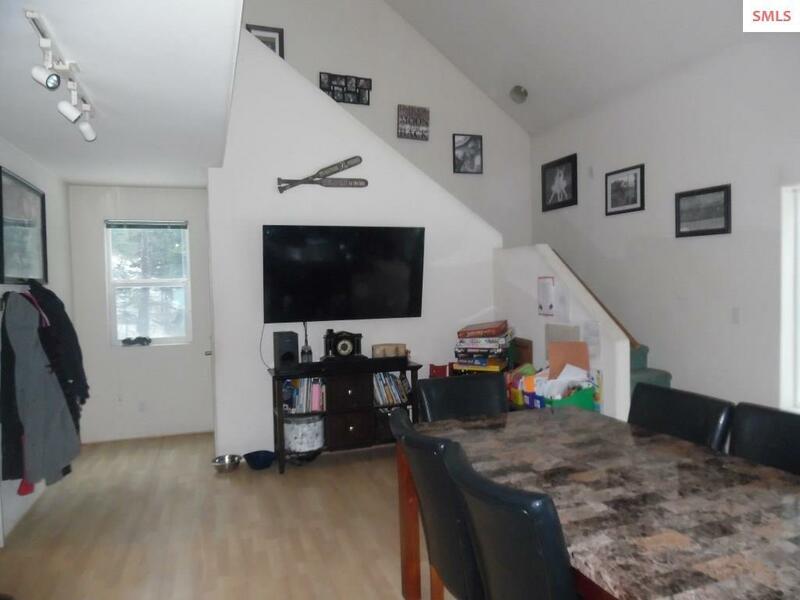 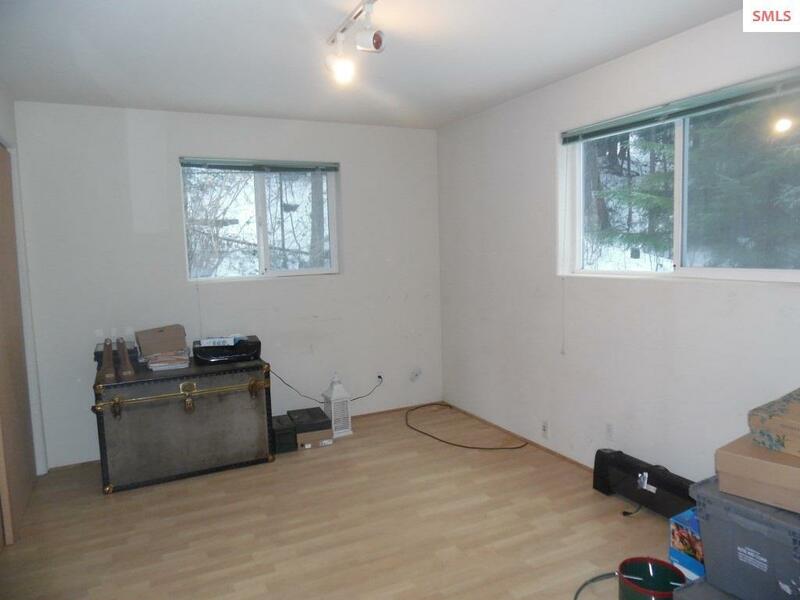 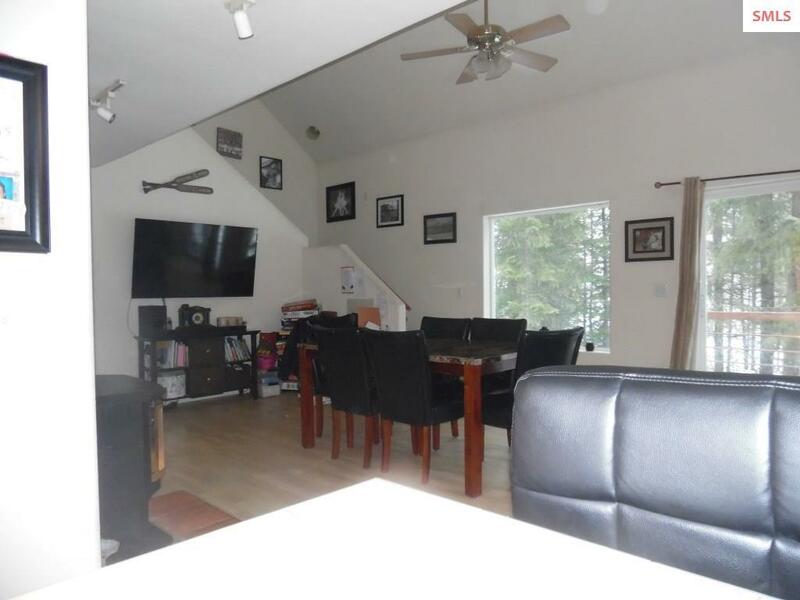 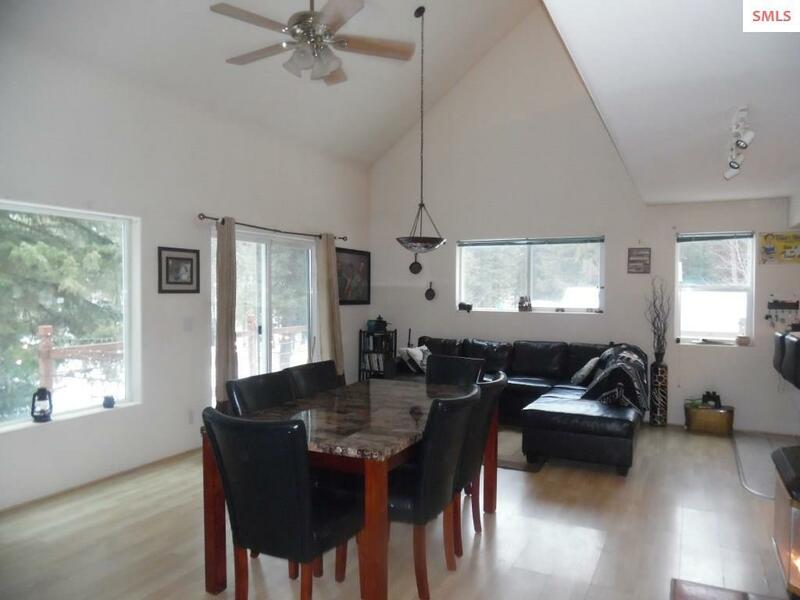 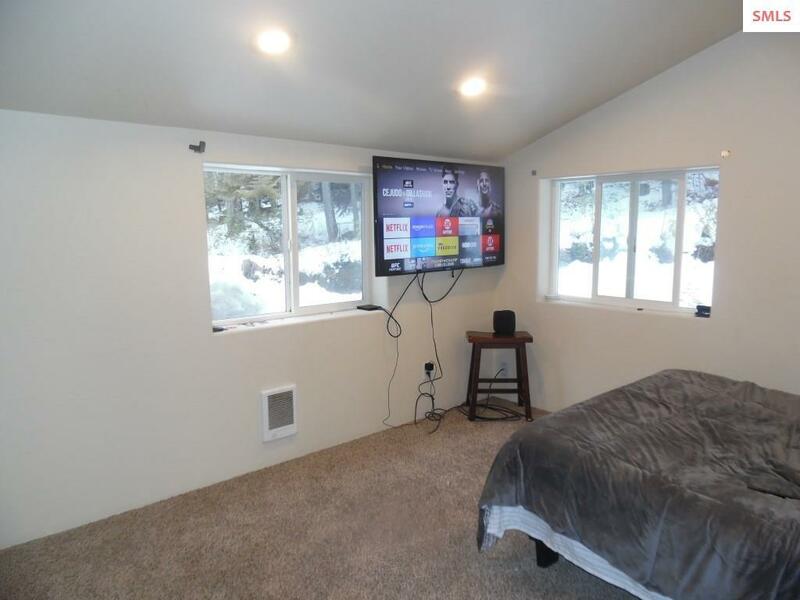 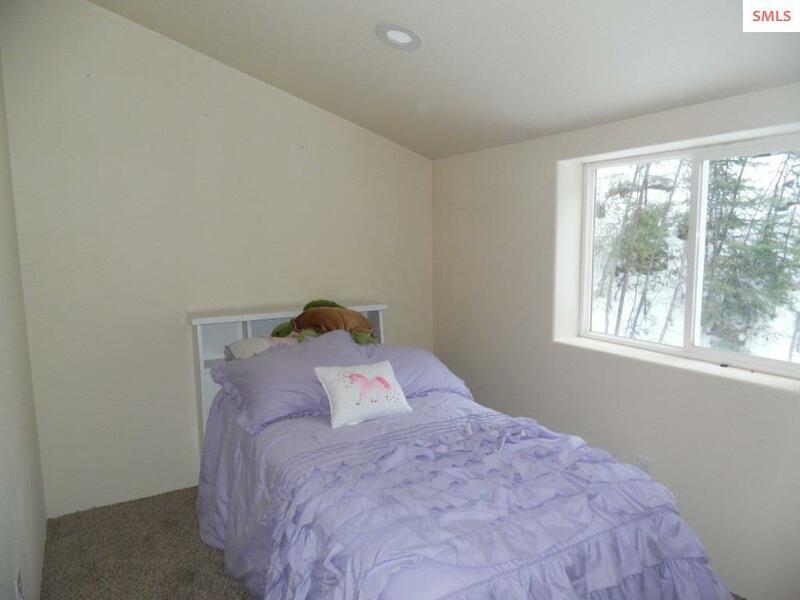 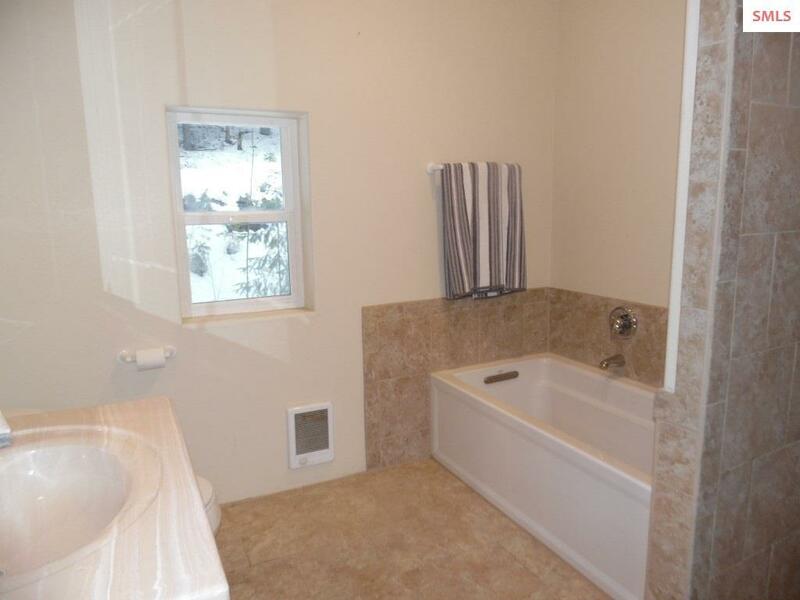 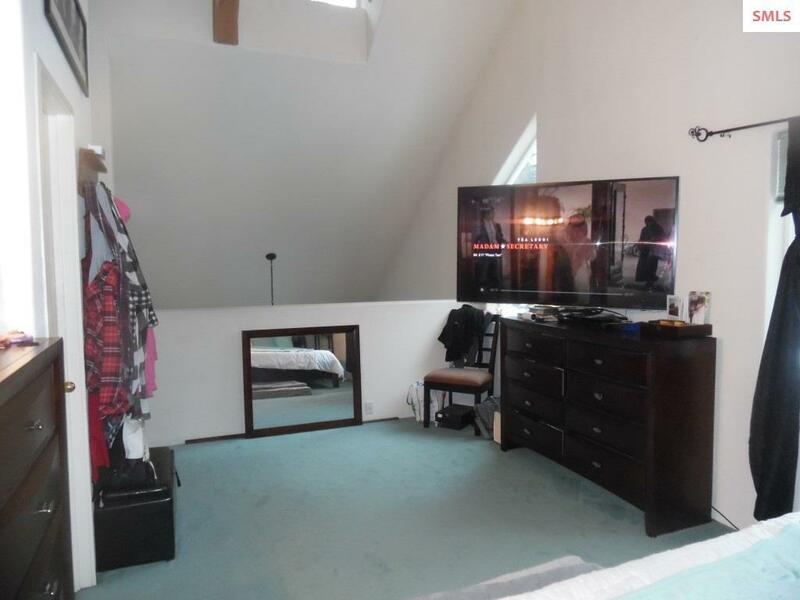 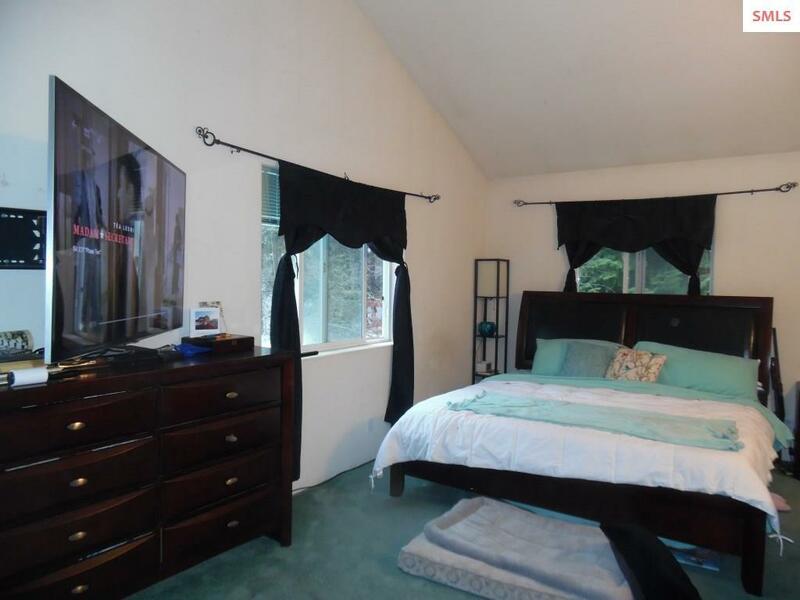 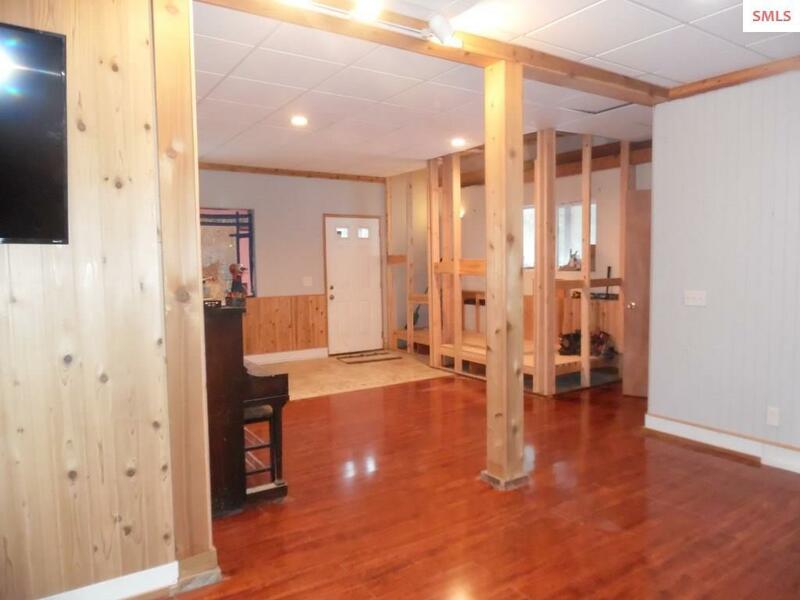 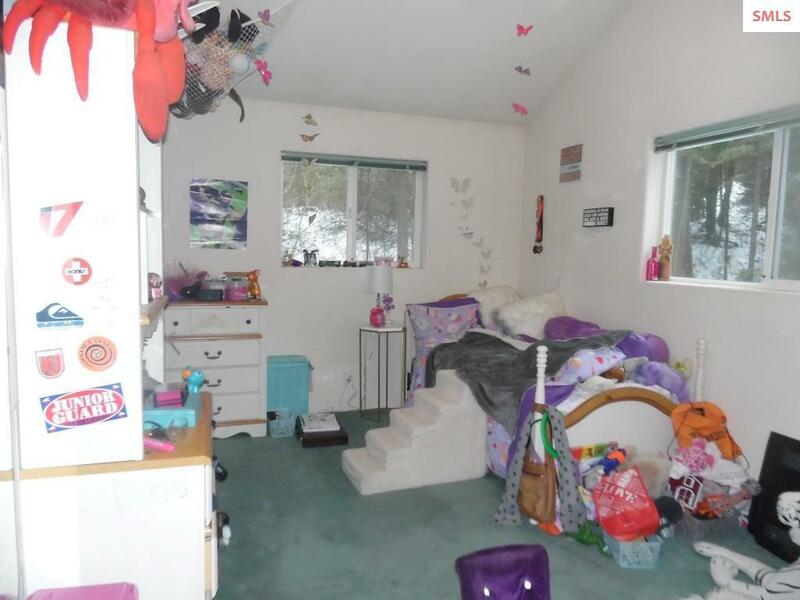 Large bedrooms, Vaulted ceilings, In-floor radiant heat & tons of storage make it practical. 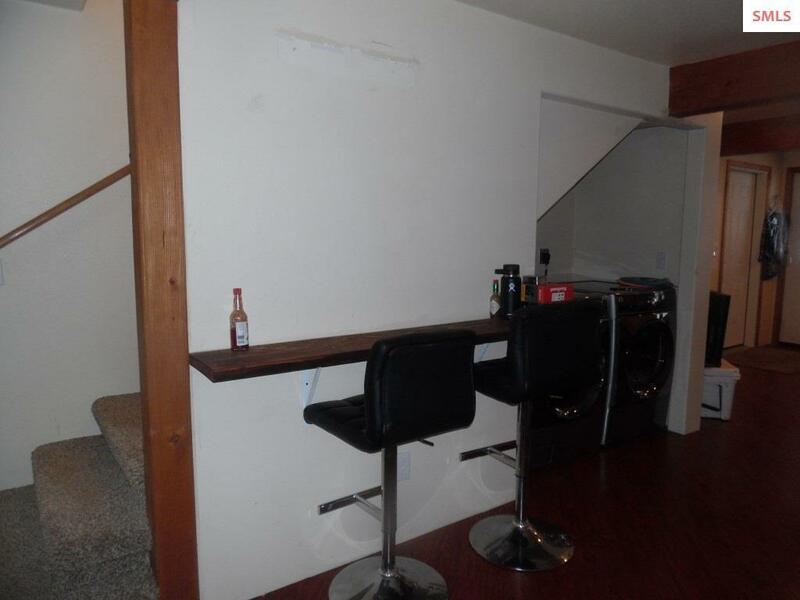 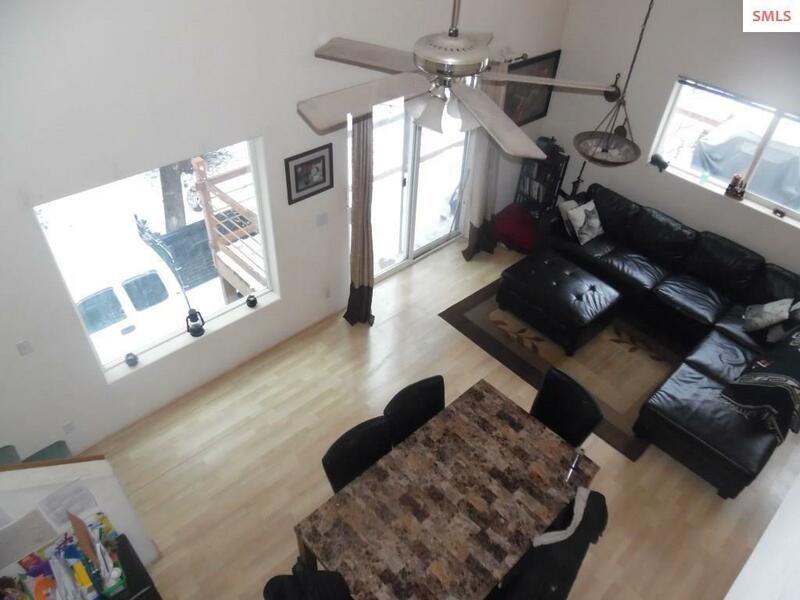 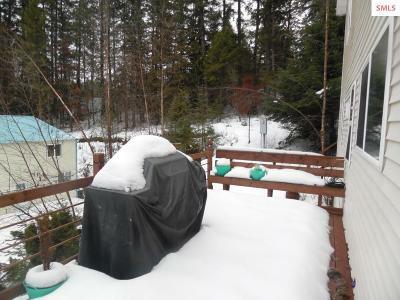 Take in the views, relax & Bar-b-Q (propane hook-up) from the deck or entertain in the daylight, walkout basement. 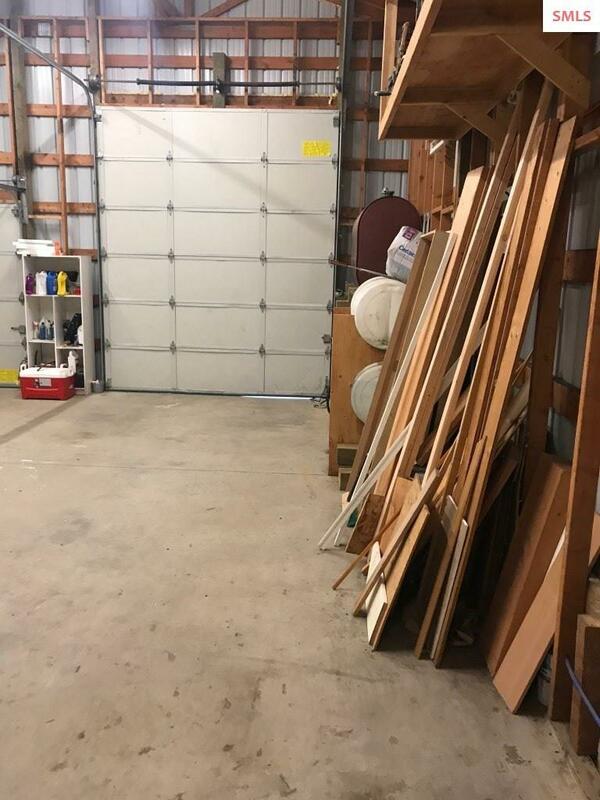 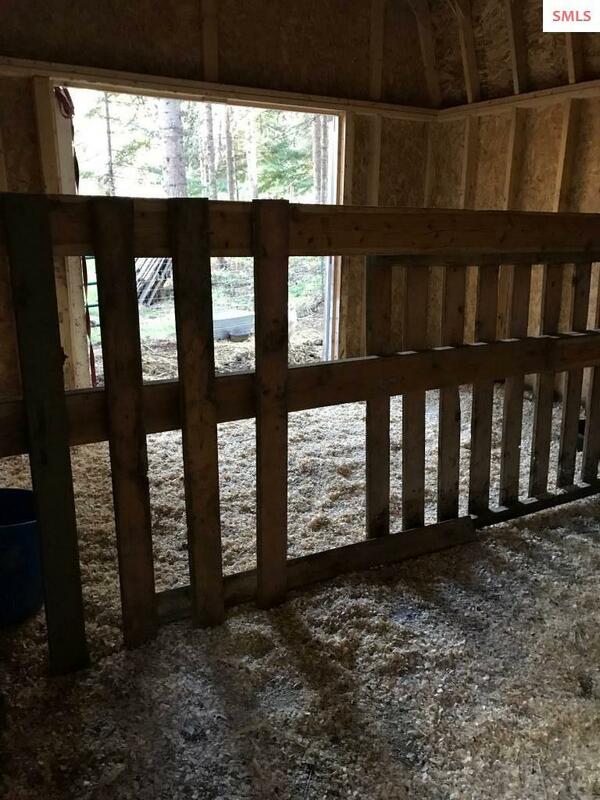 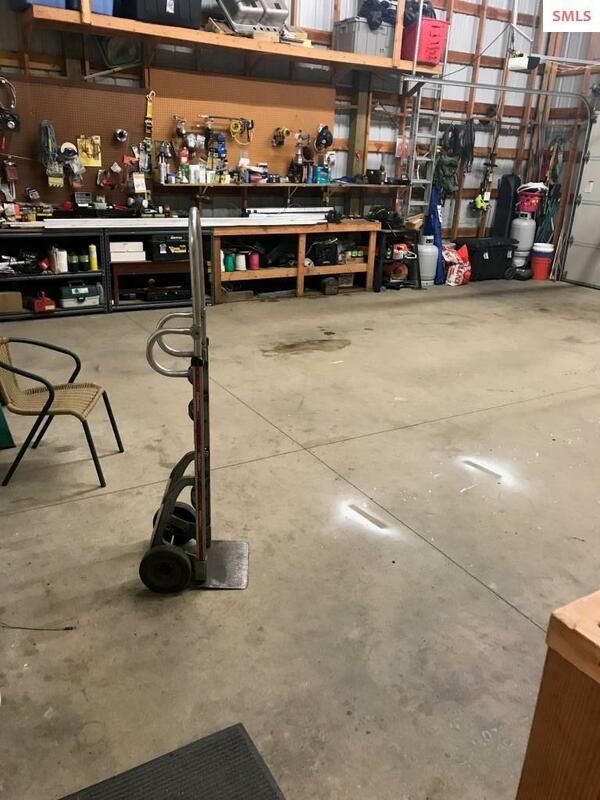 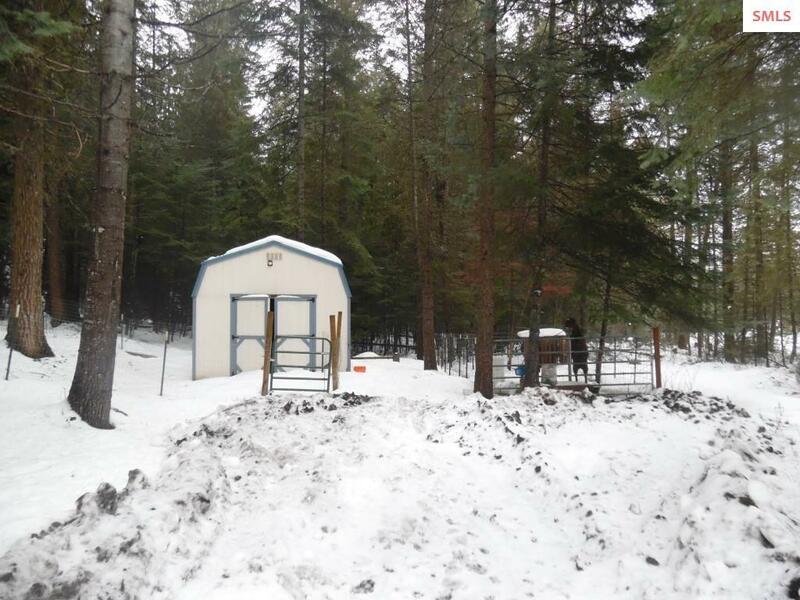 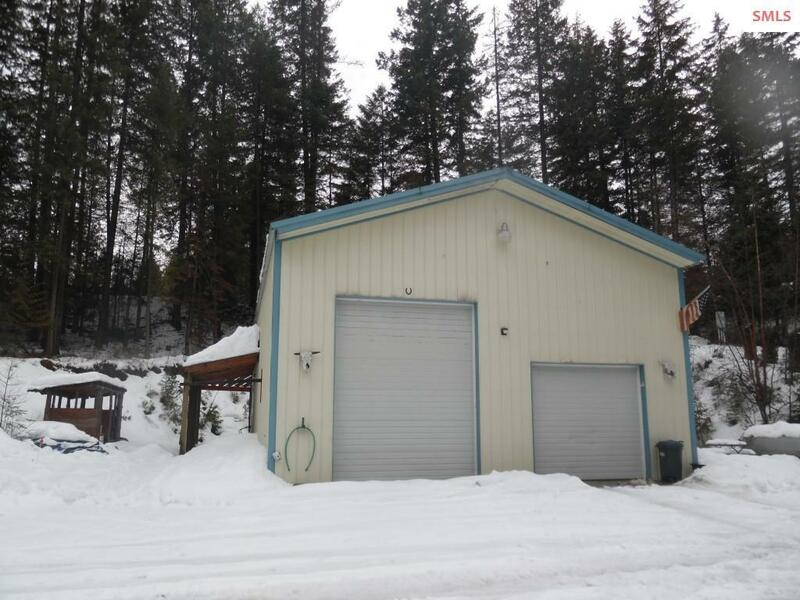 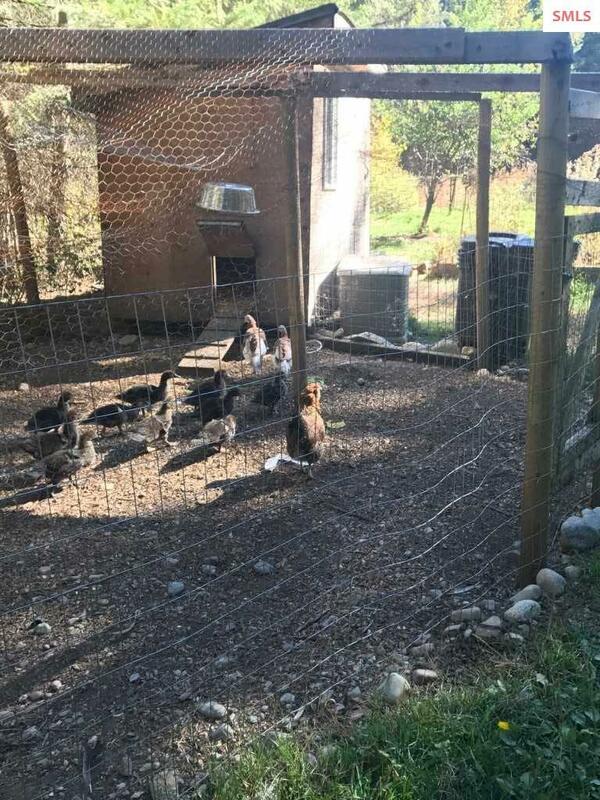 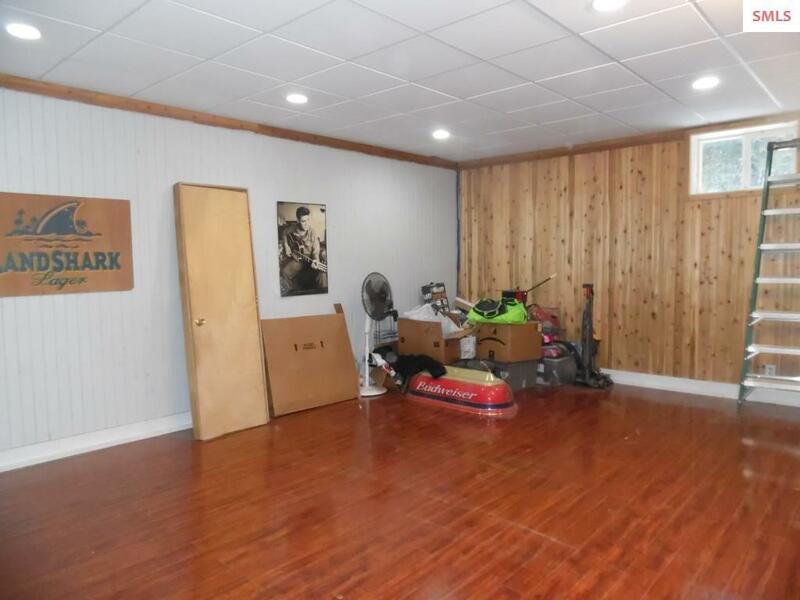 Large 30X32 shop with 2 bedroom, 1.5 bath Apartment included, as well as wood storage, small barn, chicken coop, rabbit hutch with power/water & RV hook-ups. 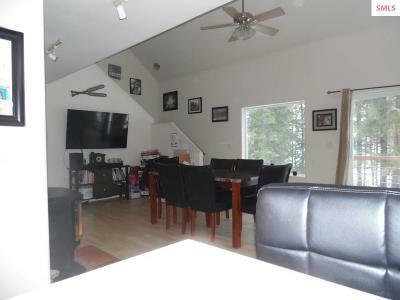 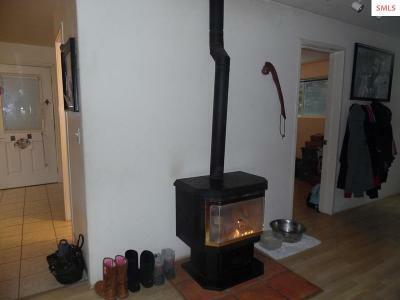 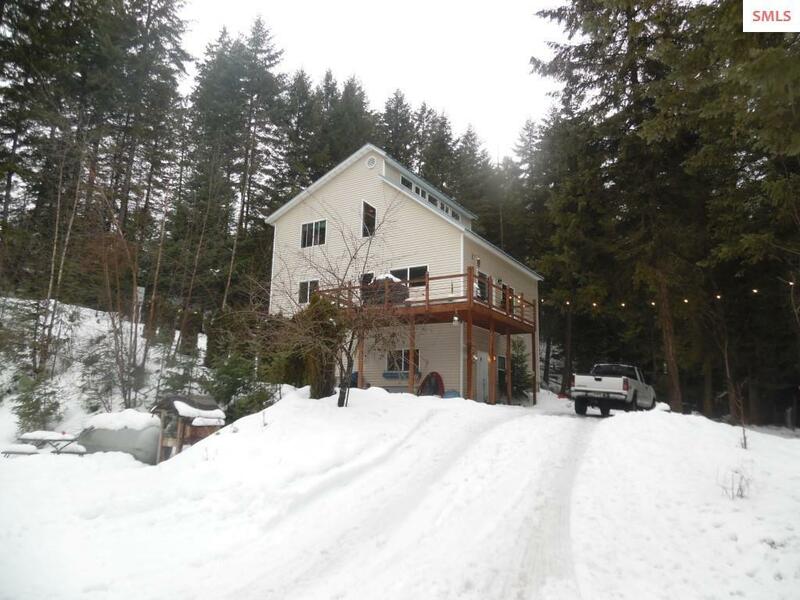 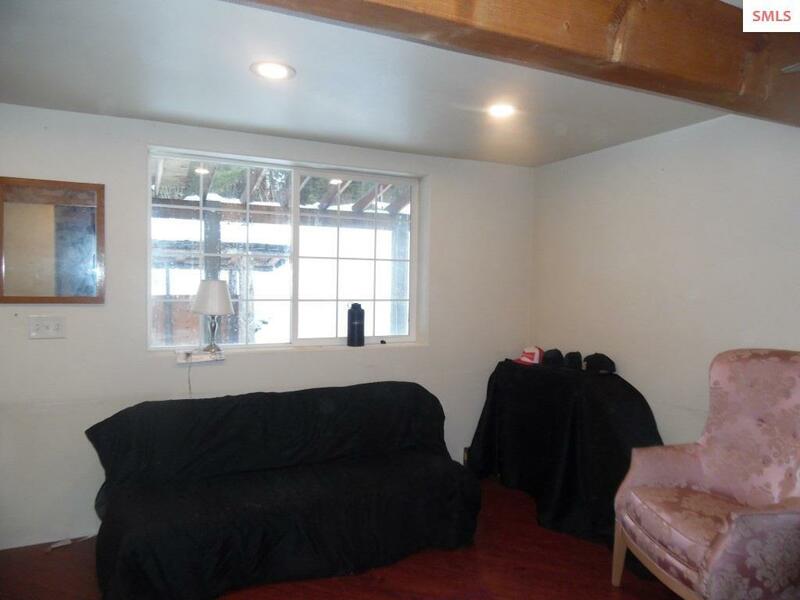 Apartment has electric heat, wood stove & a fun hidey-hole loft with lights & plugins. 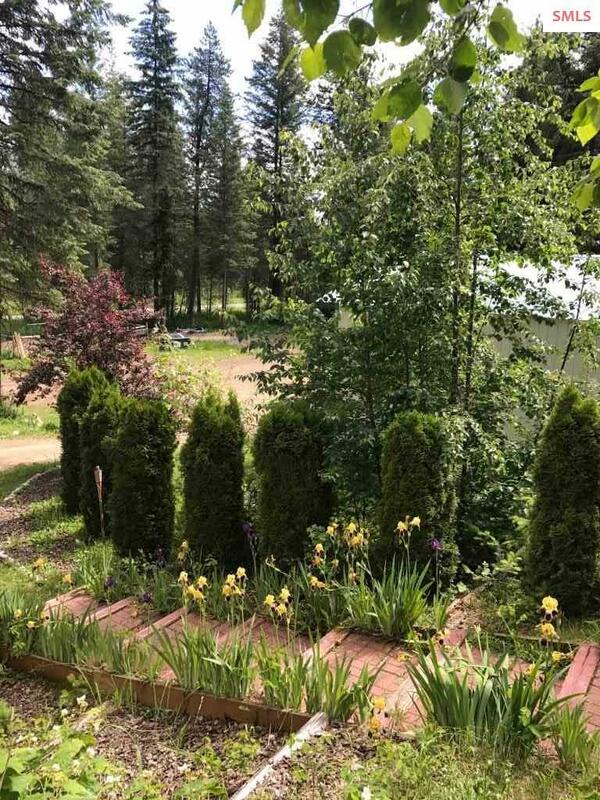 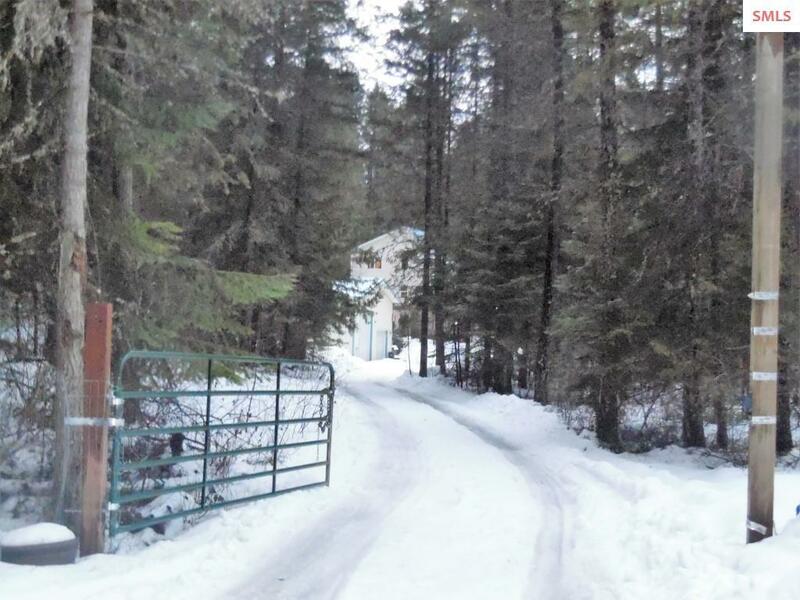 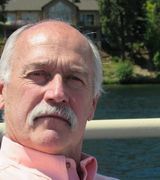 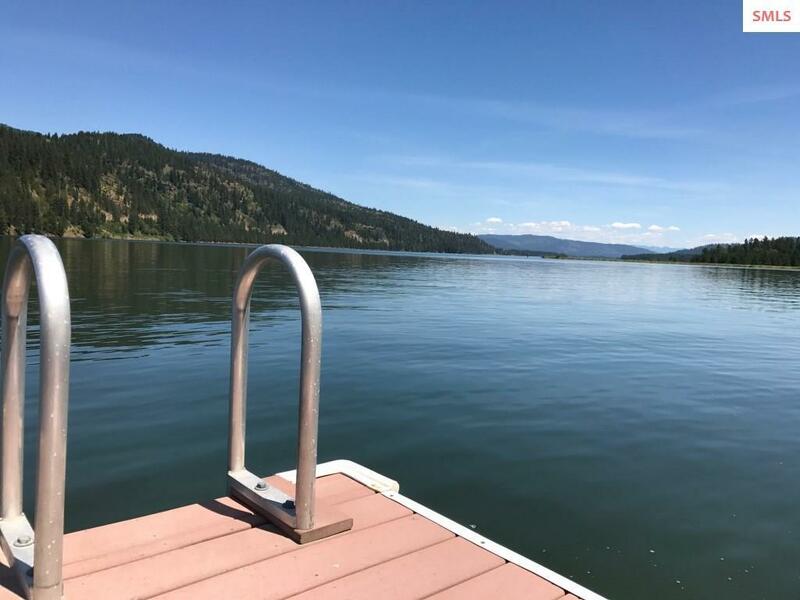 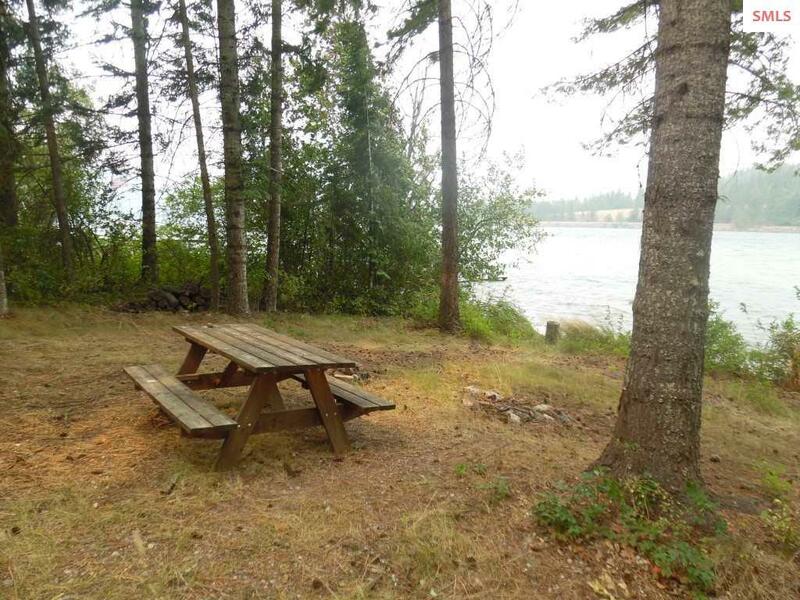 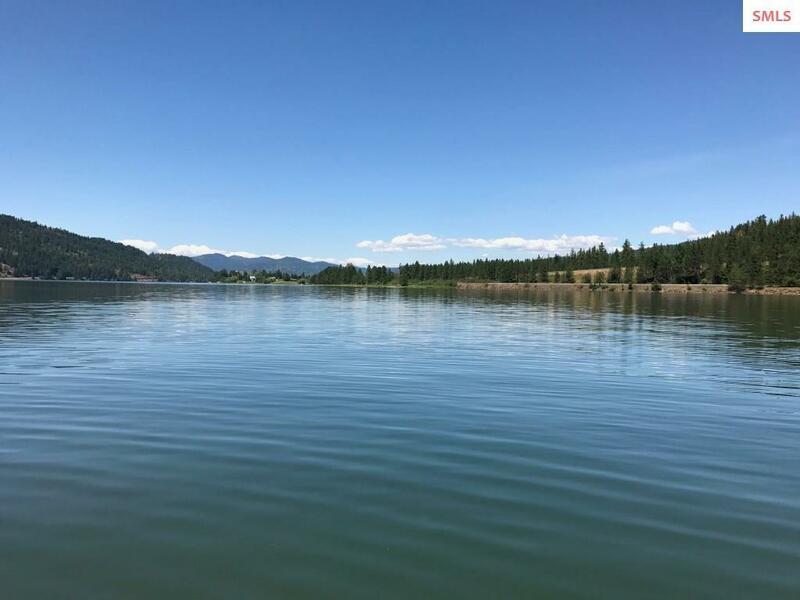 Make the short walk to the privately owned 1 acre waterfront lot (1/10 ownership included) for a picnic or swim & fish or catch a boat ride from the Trex dock on the Pend Oreille River. 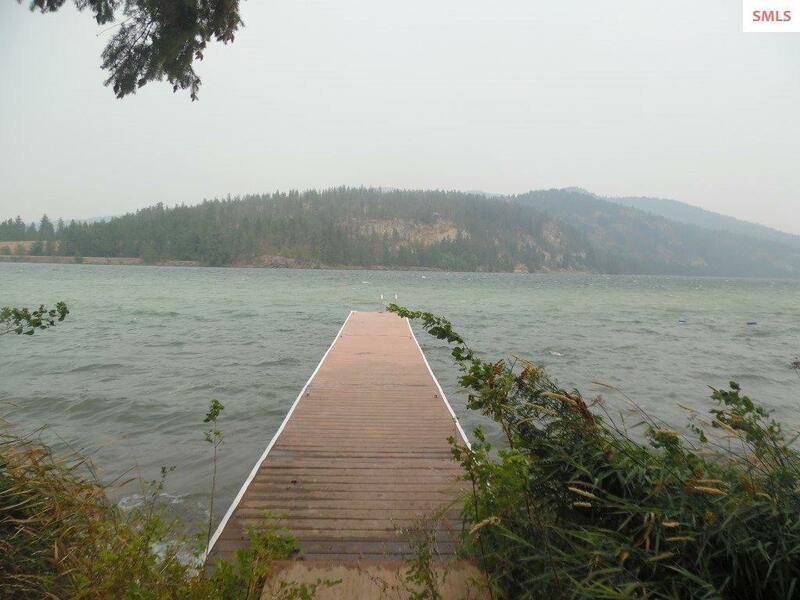 Community boat launch at end of road. 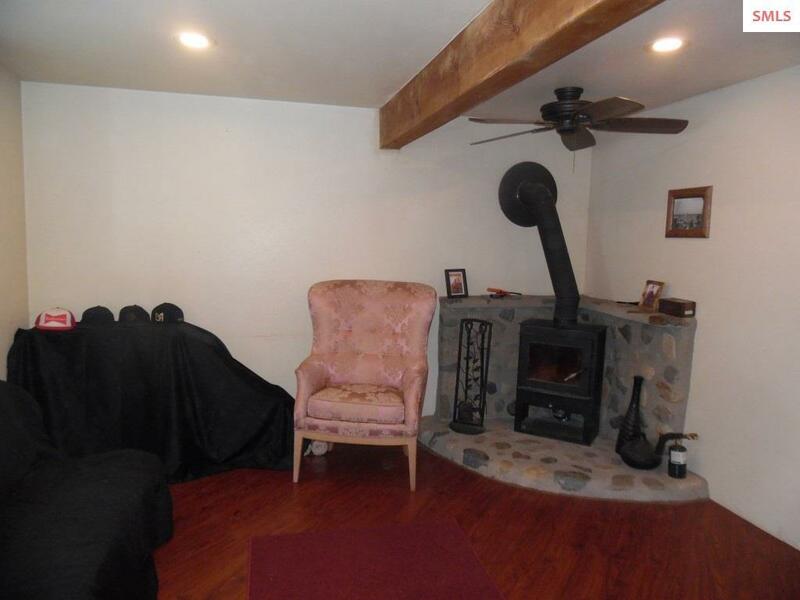 No CC&R's or HOAs. 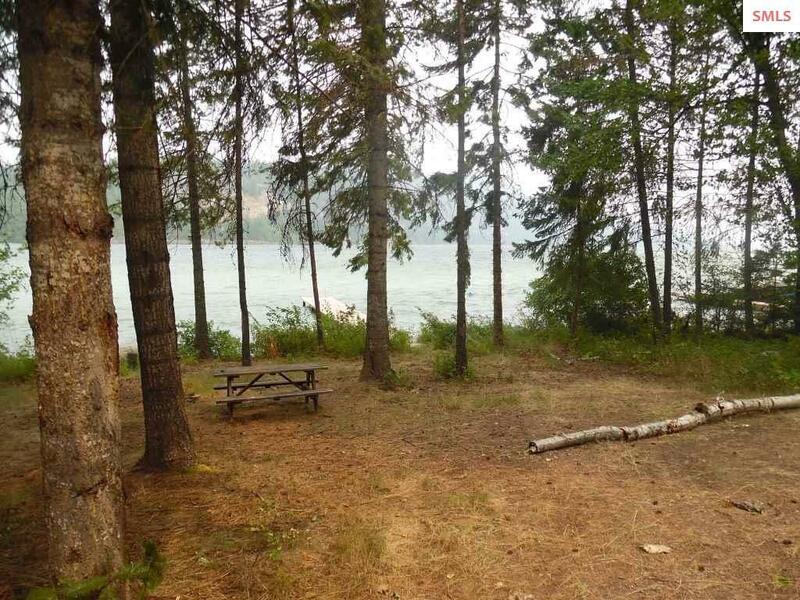 Just minutes to Priest River but out of the way & the perfect retreat.